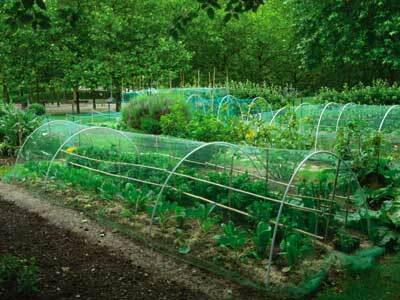 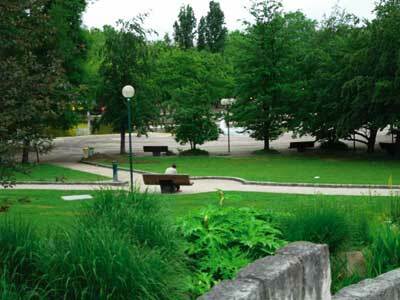 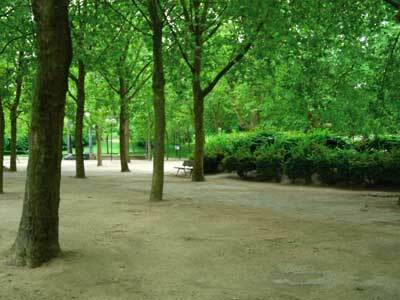 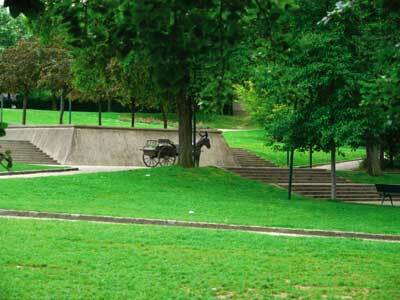 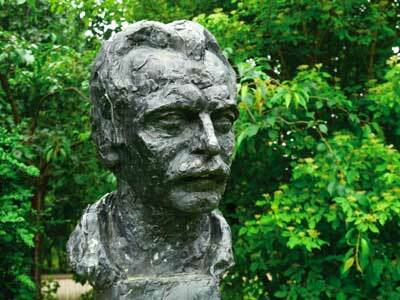 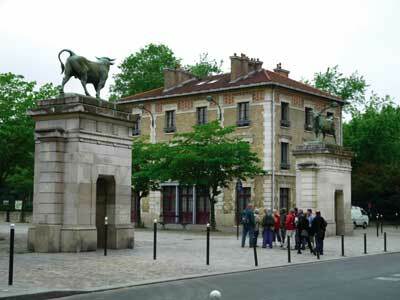 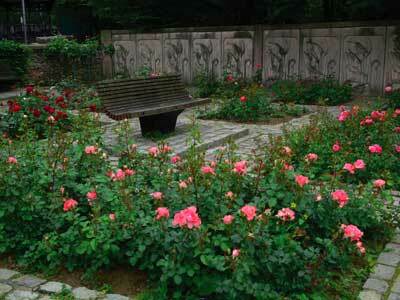 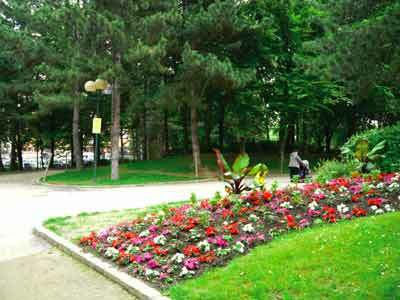 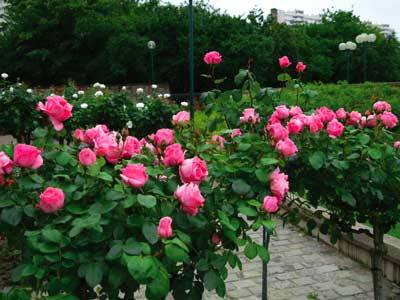 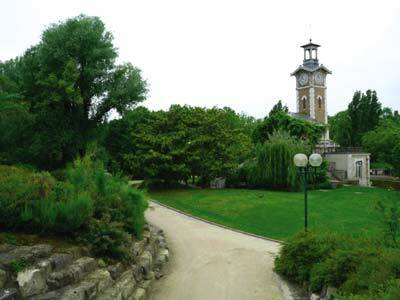 Georges Brassens Park in Paris : There was a vineyard in the 18th century, where now grows this 7,3 ha park. 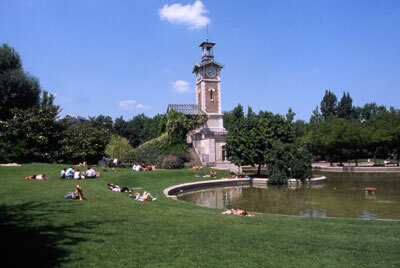 Opened in 1984, it renders homage to brilliant singer, composer and songwriter George Brassens, who used to live in the neighbourhood. 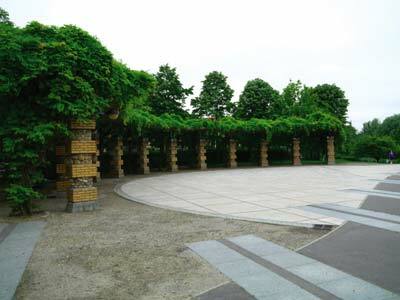 You can admire a scented garden, a wonderful rose garden, trees, bushes, perennials, water plants along the river and a pinot noir vineyard in memory of the place's past. 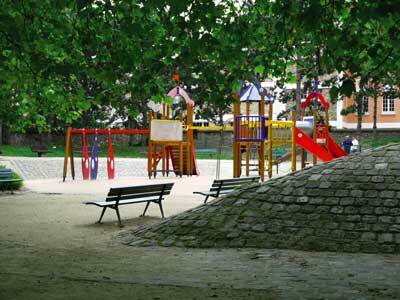 There is a playground for children and a music stand offers entertainment all year long.